Besides Marmalade Toast at Takashimaya, another place that I like to go whenever I am in town is Pique Nique American Cafe by Chef Pang Kok Keong. I am a huge fan of Chef Pang. 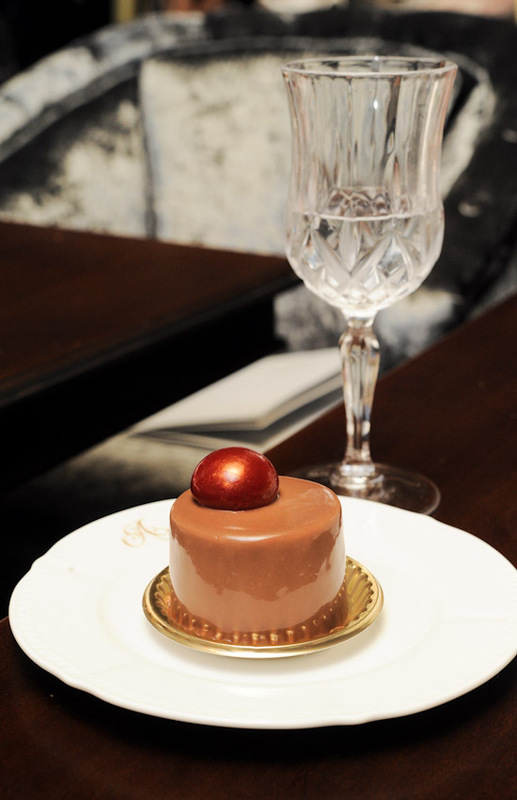 I’ve tried almost all his desserts while he was at Canele Patisserie (under the Les Amis group). Boy was I excited when I heard that he left the group late last year to set up his own company, the Sugar Daddy Group. Pique Nique is located at the basement of Takashimaya where McDonald’s used to be. It serves favourite American comfort food like mac & cheese ($12-16), hot dogs ($8.5-11), burgers ($10-13), all day breakfast ($7.5-13.5), whoopie pies ($2) and desserts ($4-8). I’ve always loved cupcakes and I am really happy to see the cupcake trend slowly picking up in Singapore. Plenty of cupcake bakeries have sprung up in the past year and it is really exciting for a dessert lover like me. One of the new places that serve cupcakes is Cupcakes with Love – a full fledged cupcake cafe at Tanjong Katong. A nice cafe which sells nothing but cupcakes. How cool is that? There are some places like Prive Bakery Cafe and PS Cafe that I love for their ambience; other places like Oriole cafe and Epicurious for the affordability; and Artichoke, Spruce and Barracks for the food. But when it comes to a cafe that I go all the time, Marmalade Toast is definitely the place. Marmalade Toast Cafe is a hidden gem in Orchard Road. It has been around for very long, but even up till now, I’m surprised that not many people know about them. Located at a corner of Ngee Ann City, the cafe is a simplified version of Marmalade Pantry restaurant. They have a pretty straightforward menu of salads, wraps, sandwiches and desserts – everything priced reasonably under $10. 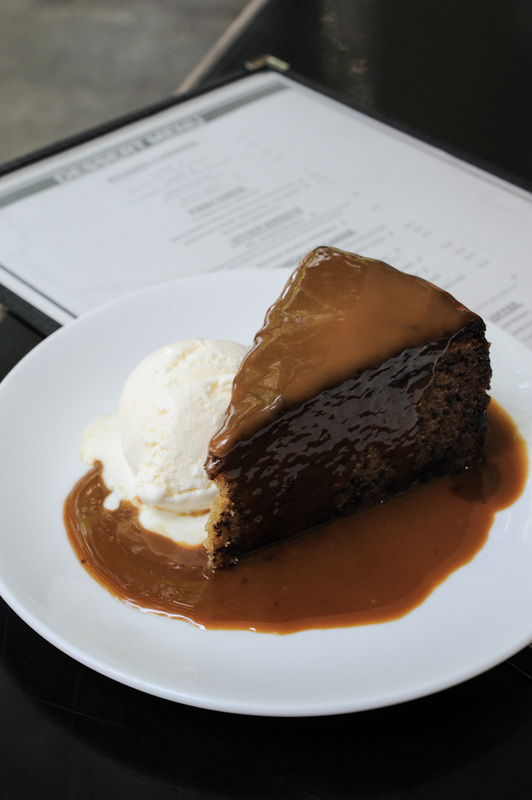 Here is a list of 5 restaurants that have the Best Sticky Date Pudding in Singapore. Note: Sweets Garibaldi is no longer in operations. Let’s be honest, the now-defunct haute Italian confectionery DeSte was a flop. Whilst I admired its concept of extravagant, one-of-a-kind creations; the market just wasn’t ready for it. The price point was too high, and few would splurge so much on fanciful cakes. Garibaldi Group replaced it with Sweets Garibaldi at Mandarin Gallery, which is in a totally different league from DeSte. With prices starting from $4.50 for a slice to $28 for a whole cake, it is evident that the newly launched dessert boutique is after the mass-market.